For me, and certainly for many of you, Summer is the favorite season...it brings this feeling of freedom, relaxation and happiness that can't be found in any other time of the year. 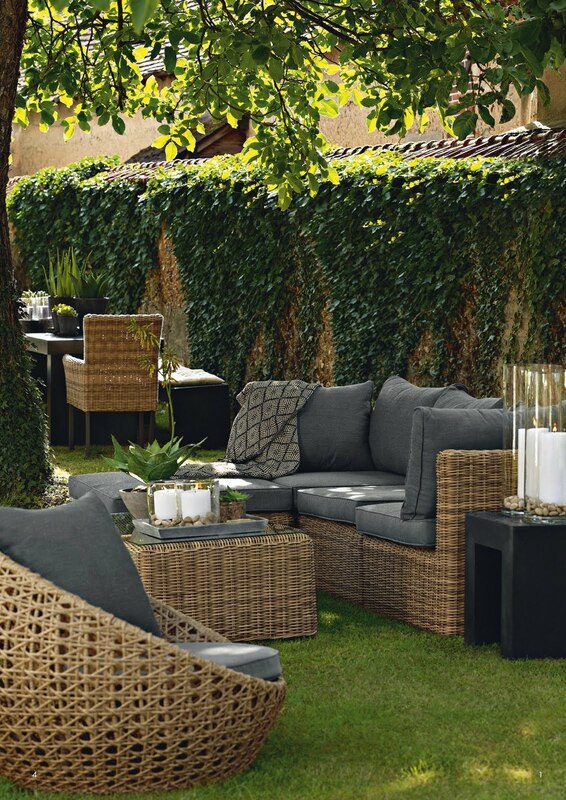 Sharing warm summer evenings in your outdoor space with friends and family is the most enjoyable part of the summer. 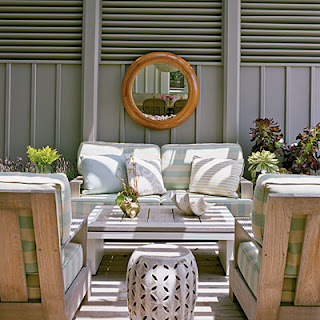 I think now is the perfect time to prepare for a happy summer, so I would like to help you add a personal touch in your space to create beautiful memories of your summertime. 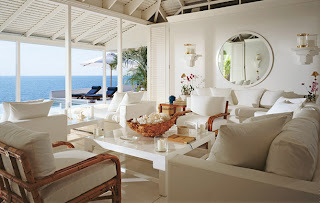 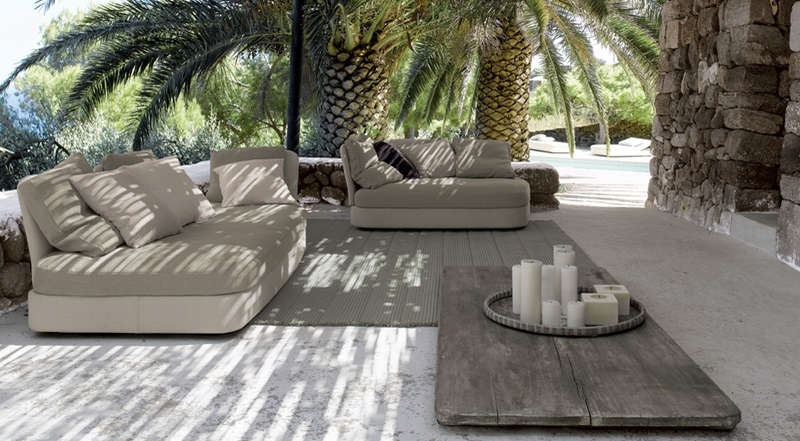 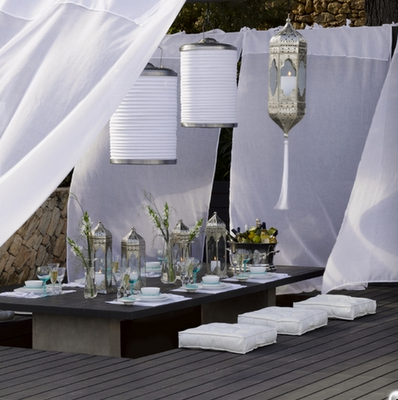 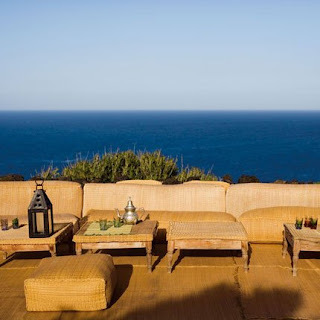 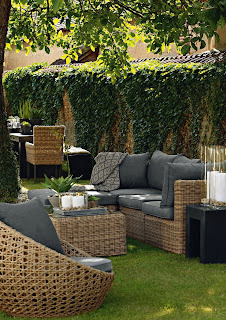 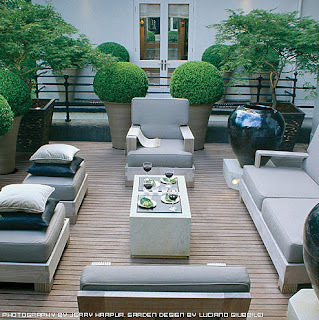 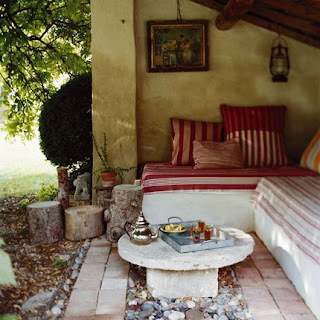 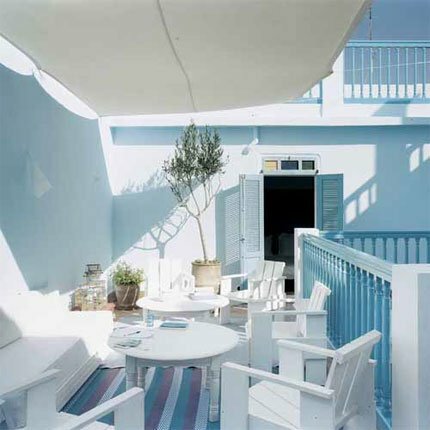 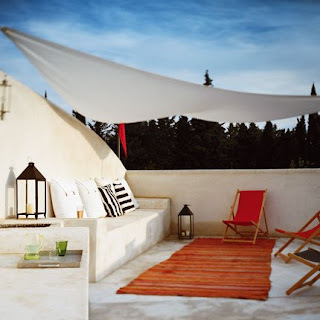 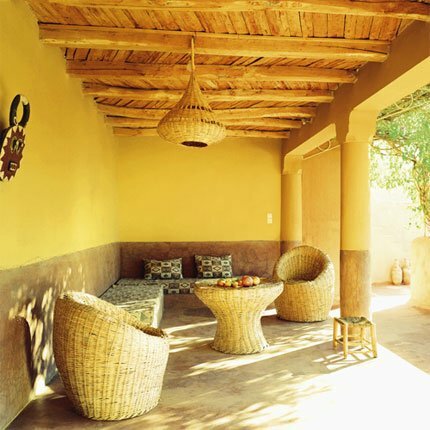 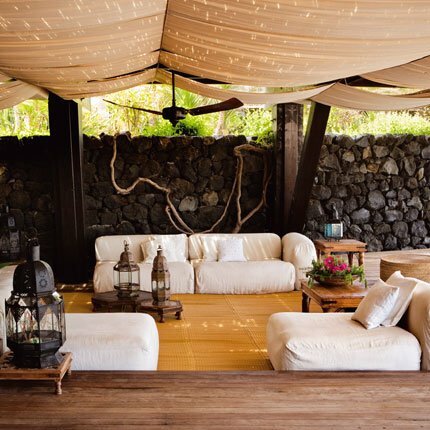 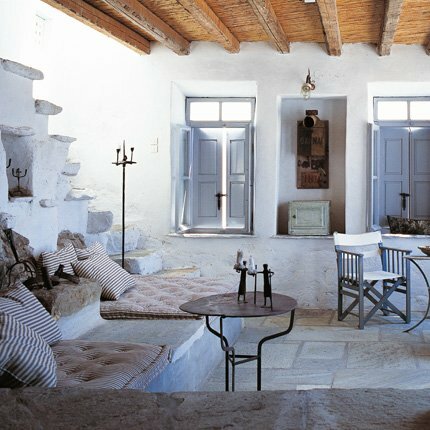 The following modern casual chic outdoor spaces definitely reflect my personality and taste in interior design. I hope they become a source of inspiration for all of you too...Live well!